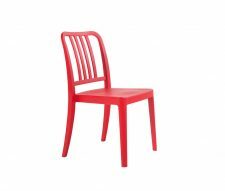 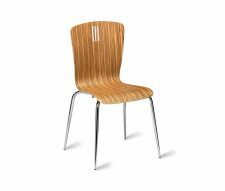 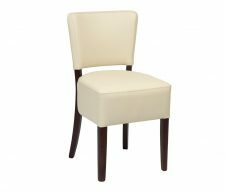 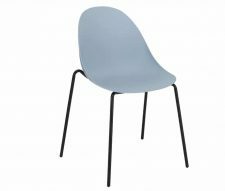 The Oakham dining chair is manufactured to a modern design using solid beech hardwood with a veneer back and an upholstered seat. 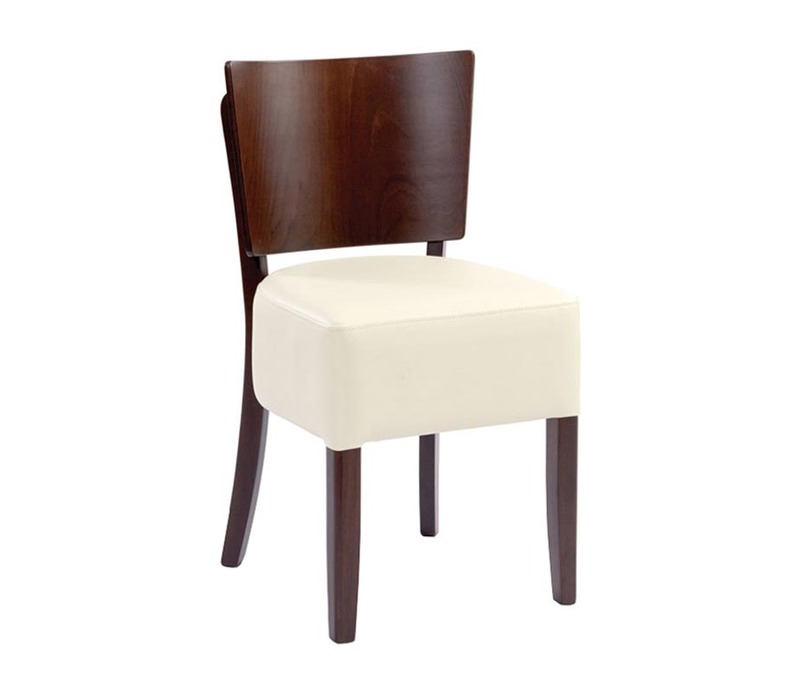 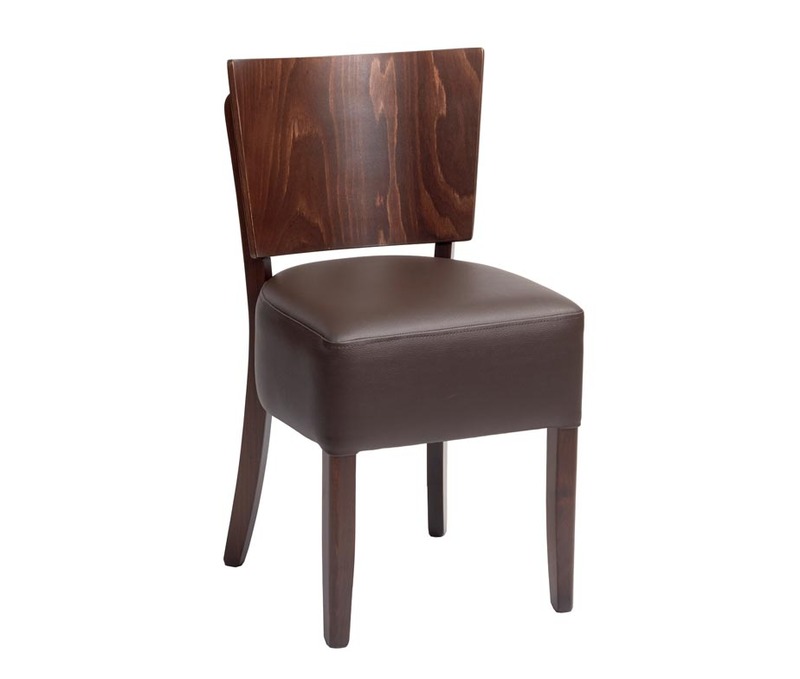 These chairs are available in brown or cream faux leather with a walnut colour frame. 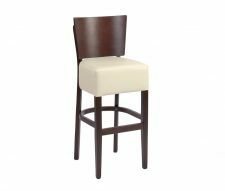 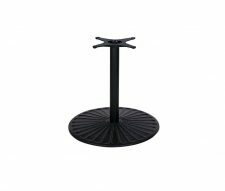 Buy online today from Warner Contract Furniture with discounts available for bulk purchases and super fast UK delivery.